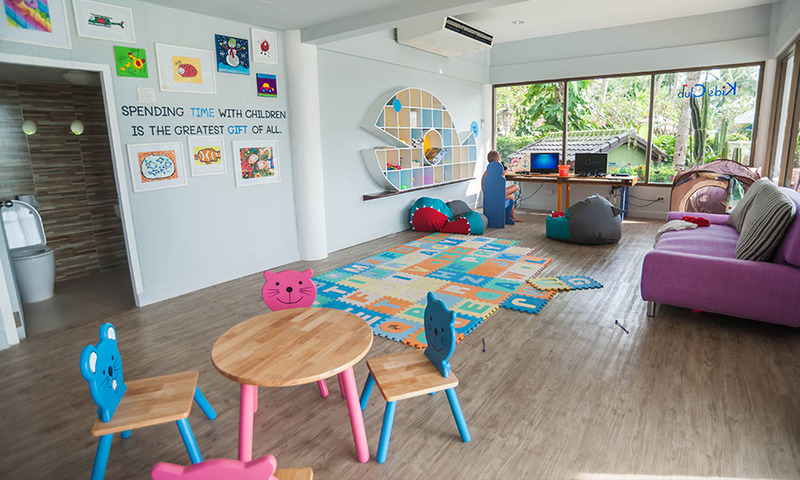 Thavorn Palm Beach Resort’s kids club is the perfect place for little ones who are keen to enjoy every second of their day, with plenty of activities and distractions available for even the most active minds. 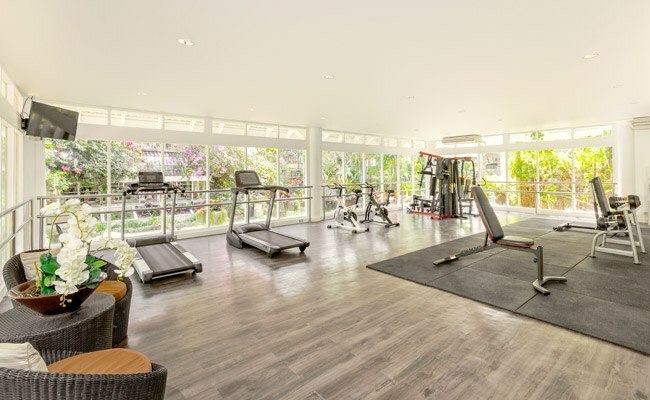 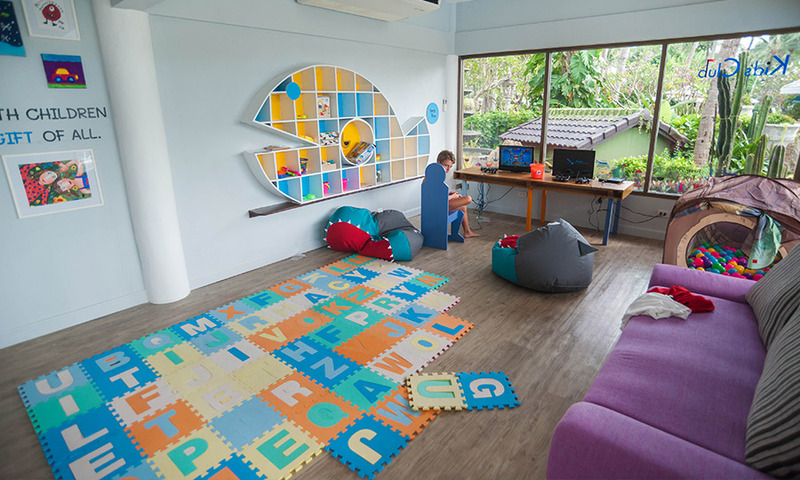 The air-conditioned clubhouse at our Phuket Karon family hotel features games, toys, and movies that will keep your child occupied. 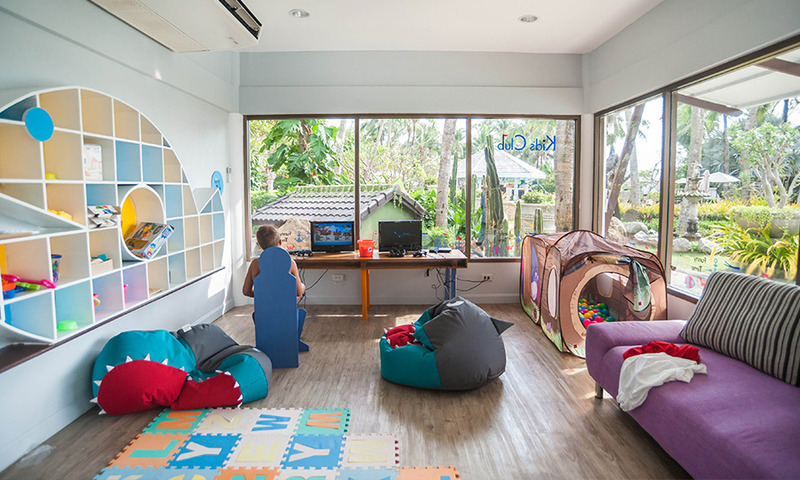 The kids club is conveniently situated just behind Coffee Talk and Ciao Bistro, in a pleasant garden setting where you will often find some of our resident animals. 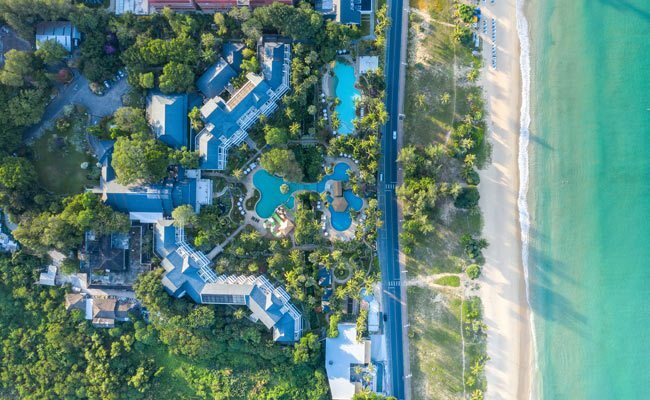 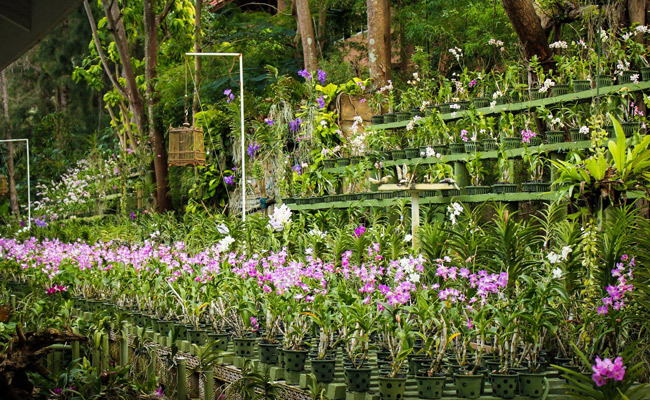 Stay at one of the most family-friendly beach resorts in Phuket. 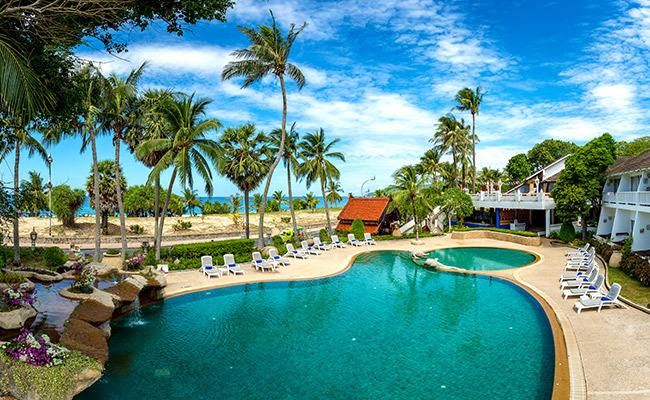 Our beach resort is tailored to delight every traveler and will surely delight the whole family.